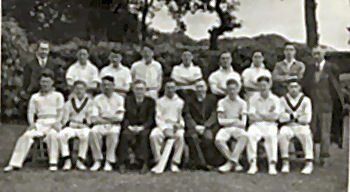 In front: ? 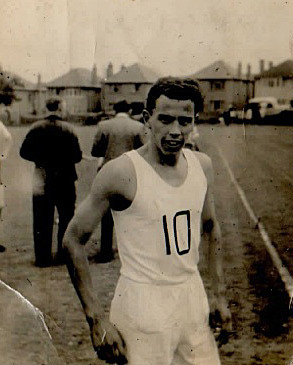 ?, Derek Robinson. 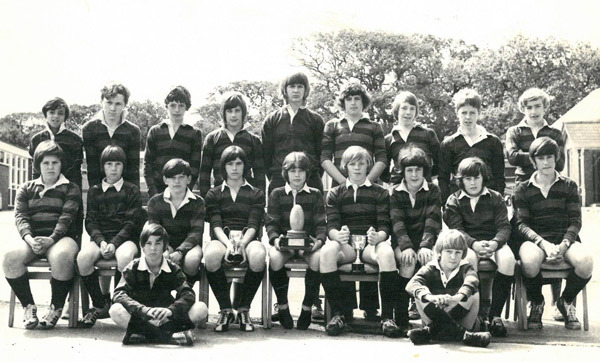 Back row: (? 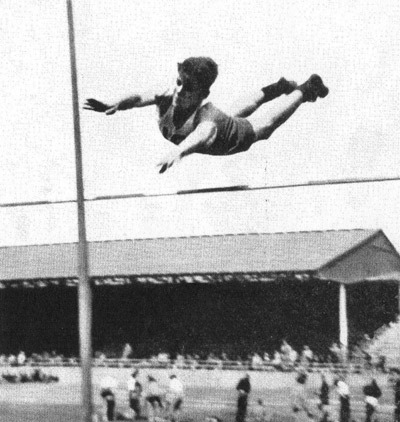 ), (? 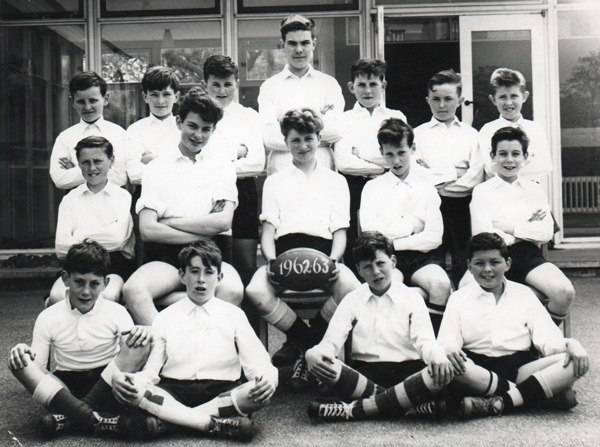 ), Ron Sugden, Howard Jones, Karl Jenkins, Peter Cameron, Ken Maddocks, Glyn Sutton, David John. 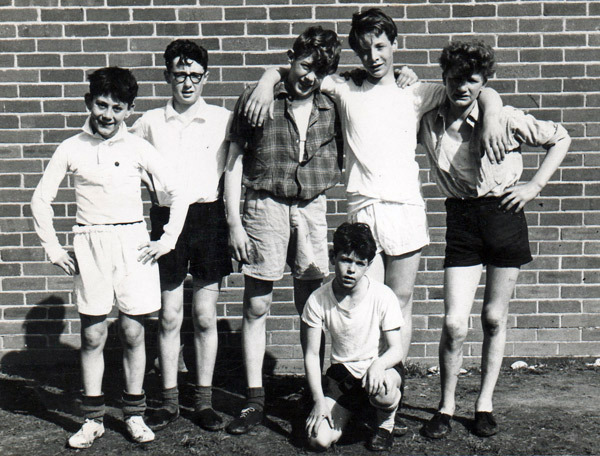 Geoff Nicholls, David Lovegrove, Roy Morris, Brian Yelland, Gareth Jones, Peter Borthwick. 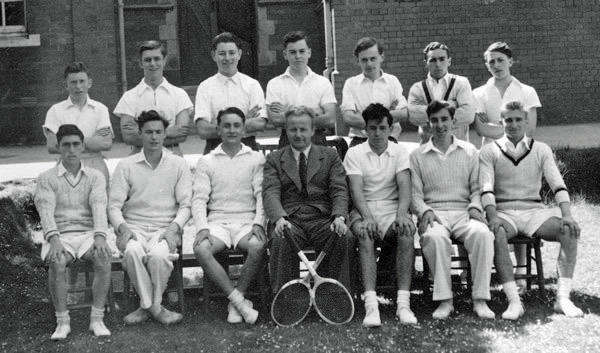 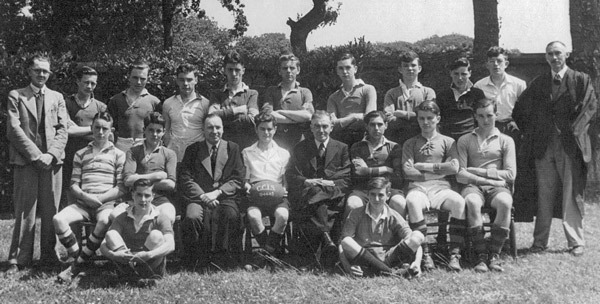 Front row: Mr Wyndham Jones, Dewi Griffiths, Martin Jones, Howard Rees, Norman Alden, Richard Jones, Brian Evans, Mr Emlyn Evans. 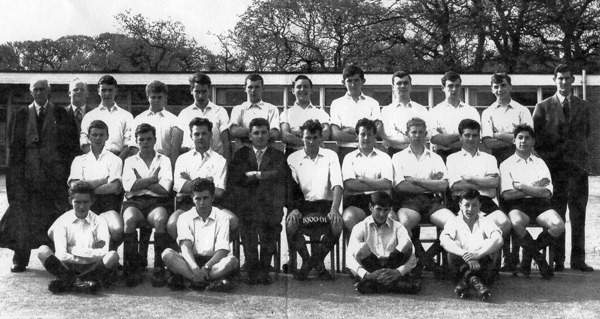 Back Row: Jeffrey Jones, Huw Thomas, Hywel Davies, Michael Evans, Peter Kokelaar, Geoffrey Thomas, Peter Guy. 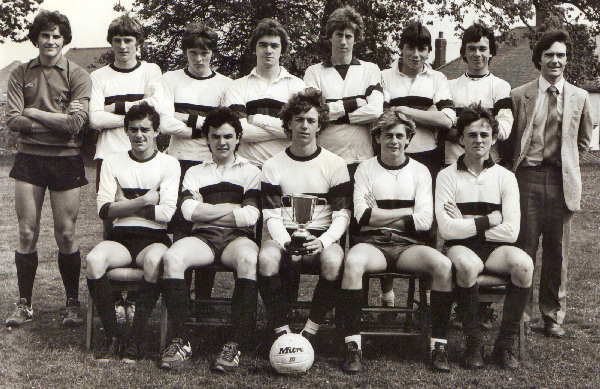 Seated: Leighton Davies, Haydn Jones, John Powell, Anthony Richards, Keith Walters, Andrew Rees, Dewi Thomas. 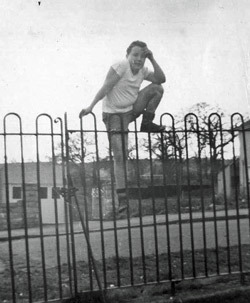 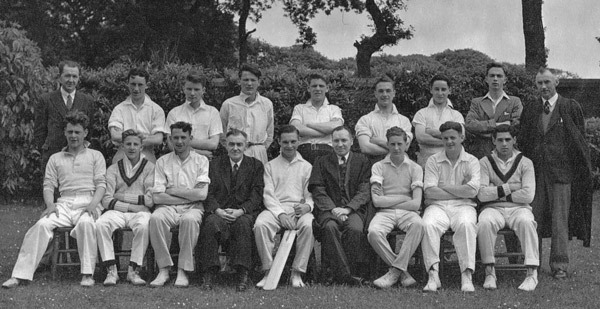 Seated on the ground: Peter Thomas, Eric Jones. 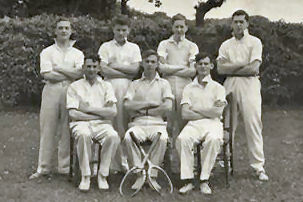 Mr Iestyn Lewis, Wynford Griffiths, Glynn Davies, Royston Morgan, Huw Carlisle, David Sylvester, Clement Lewis, Mr Robert Evans. 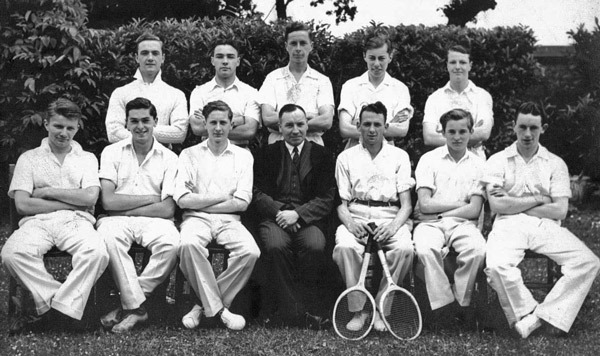 Hywel Gravelle, John Newcombe, John Powell, John Vaughan, Anthony Richards, Huw Bevan, Adrian Leah. 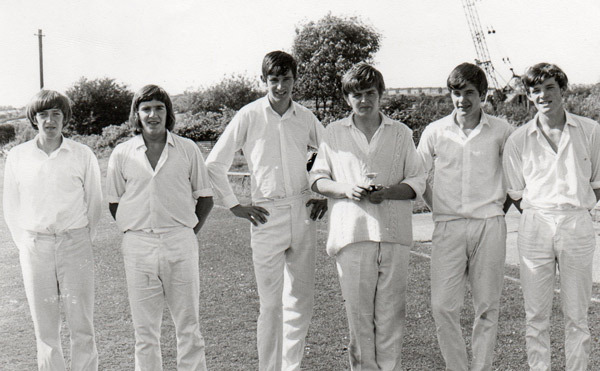 David Griffiths, Ken Morgan, Wynne Lewis, Keith Walters. 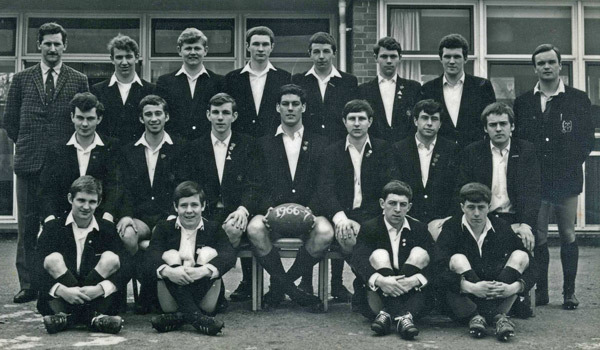 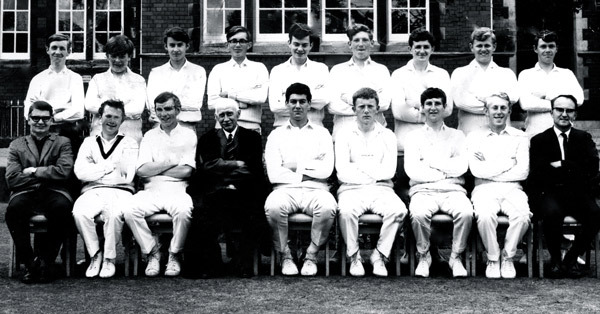 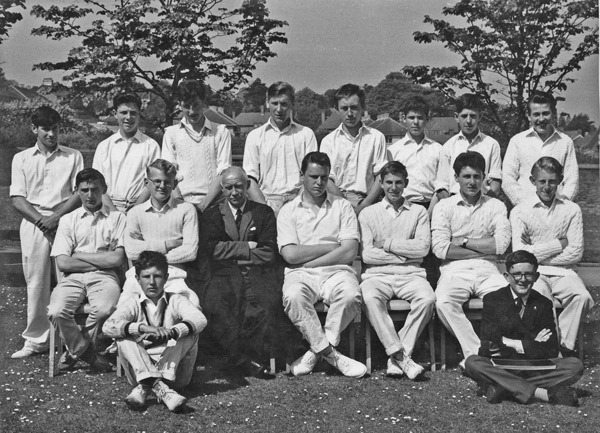 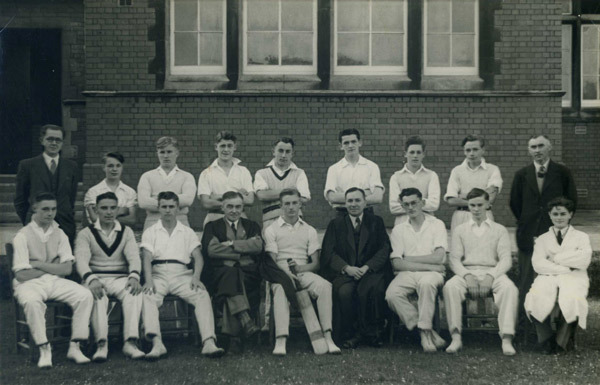 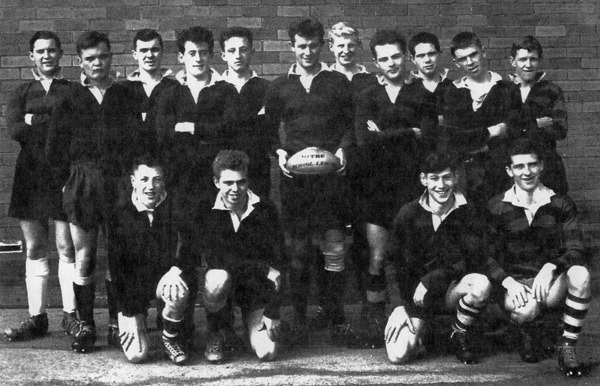 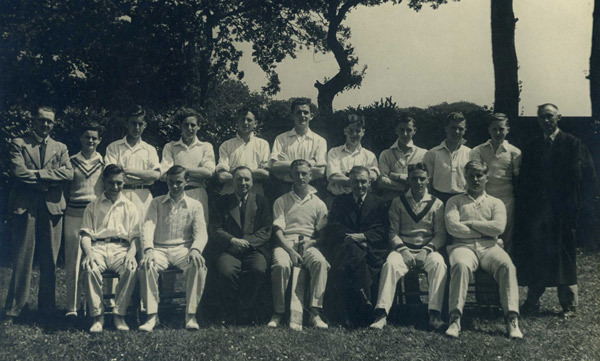 Back Row: Mr I. Lewis, Rowan Guy, Graham Thorne, Keith Phillips, Stewart Williams, Mervyn Read, Huw Jones. 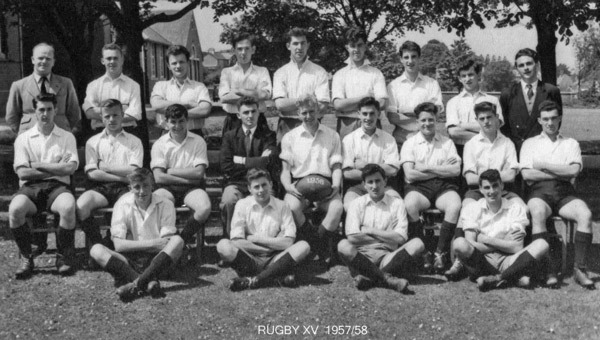 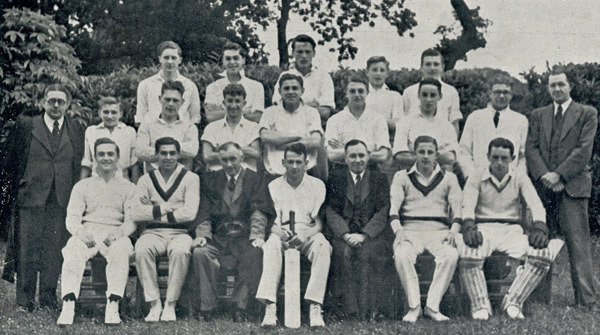 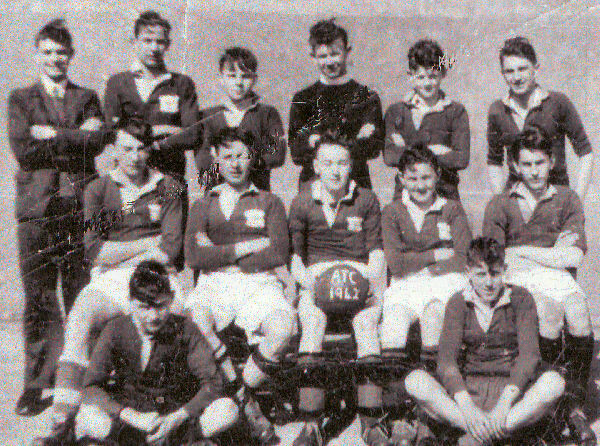 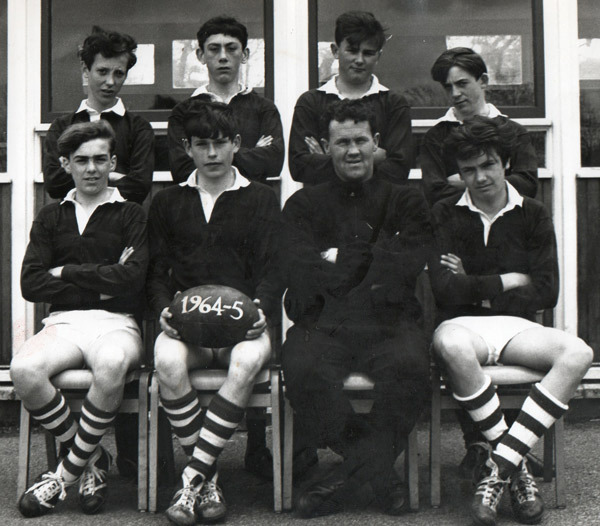 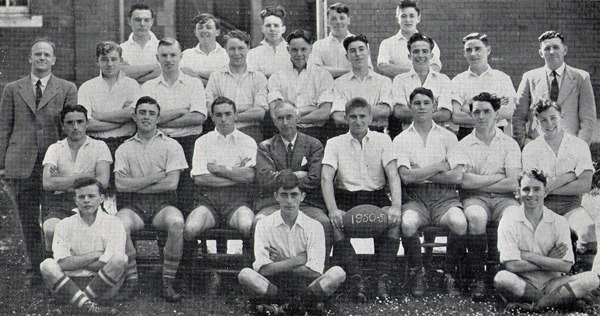 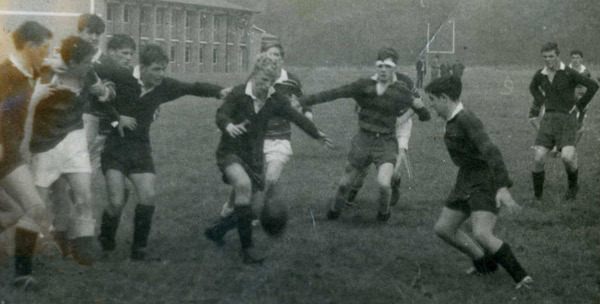 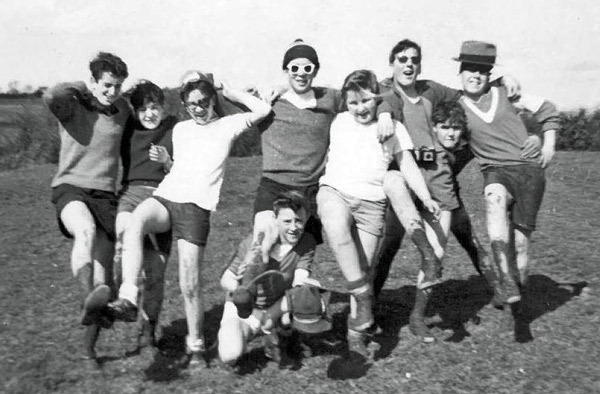 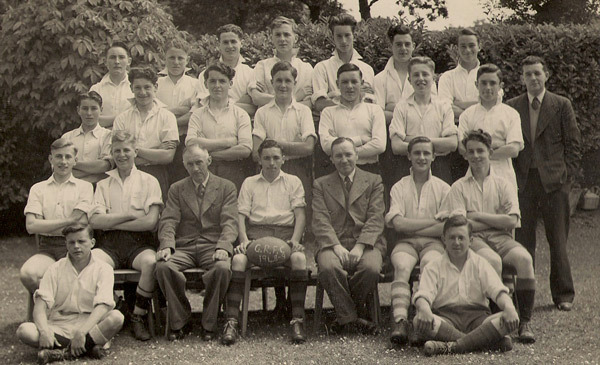 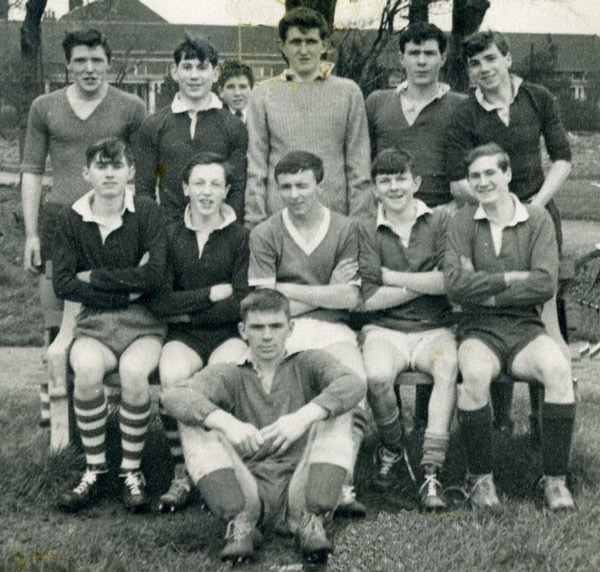 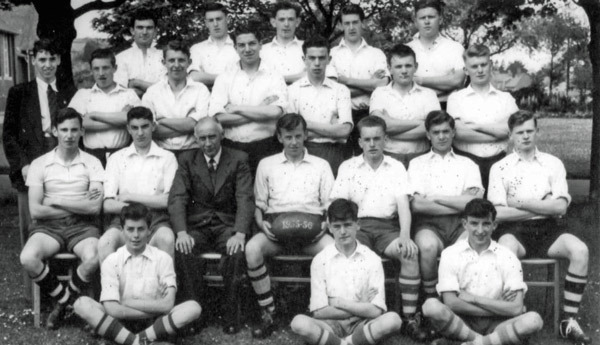 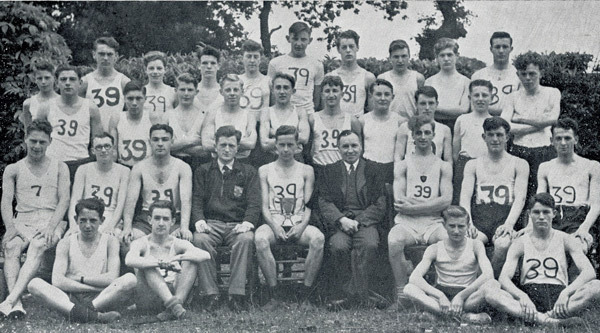 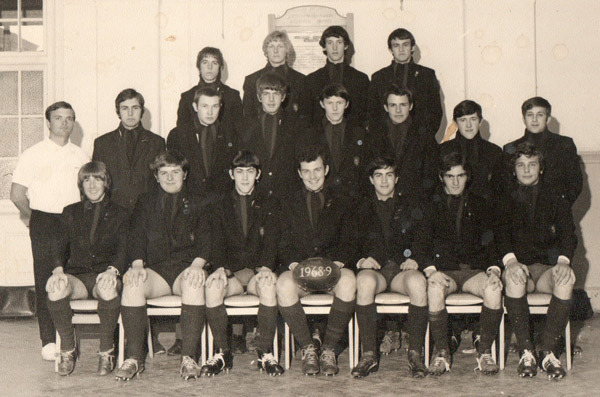 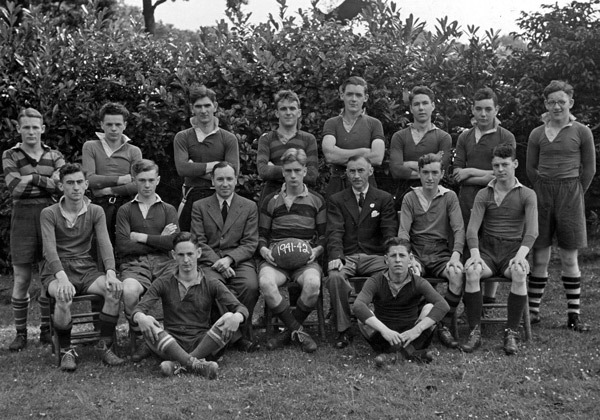 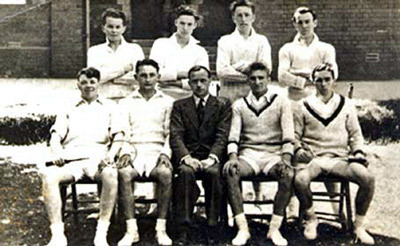 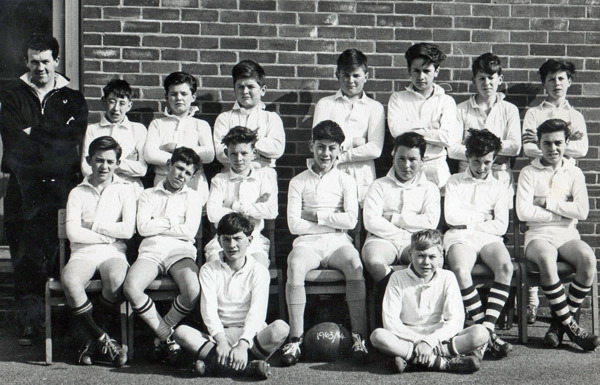 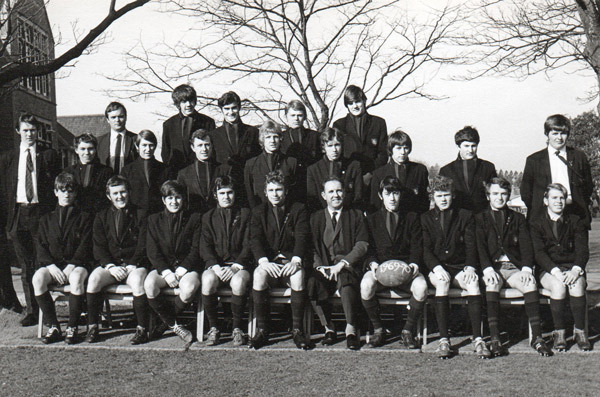 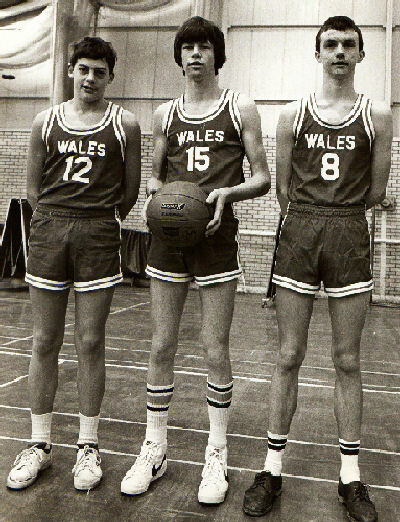 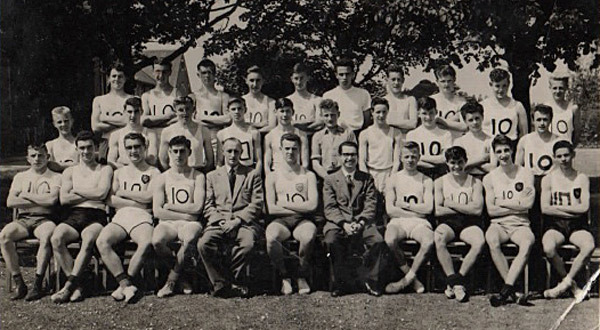 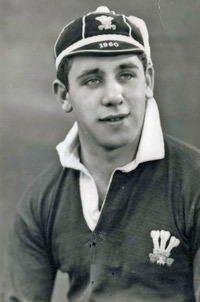 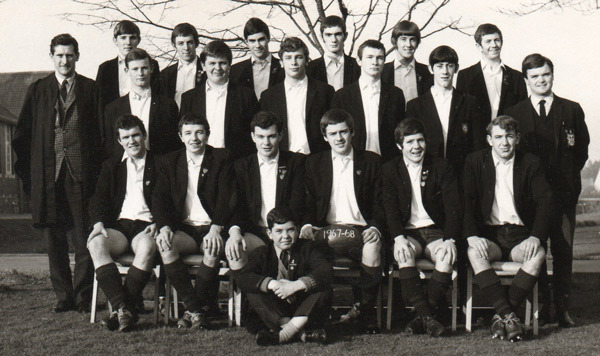 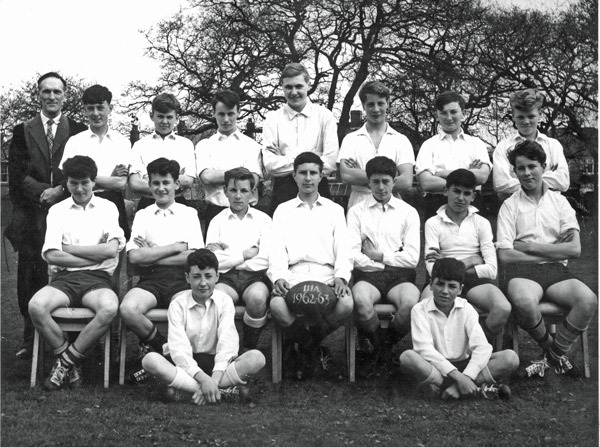 Middle Row: Alun Lewis, Aston Davies, ? 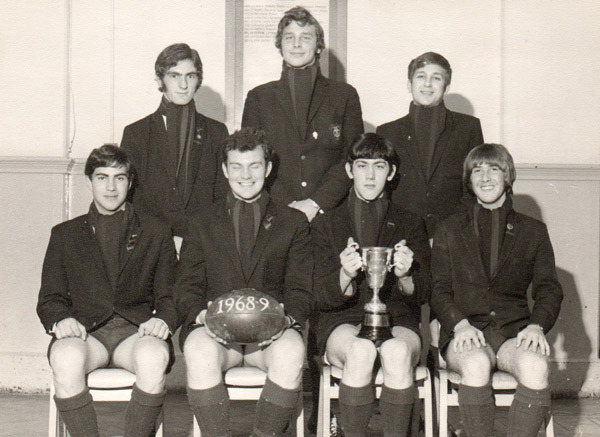 , Brian Hughes, Lynn Humphreys, Roger Davies, Martin Hurdidge, Ray Fuge, Mr. R. Evans, Chris Davies. 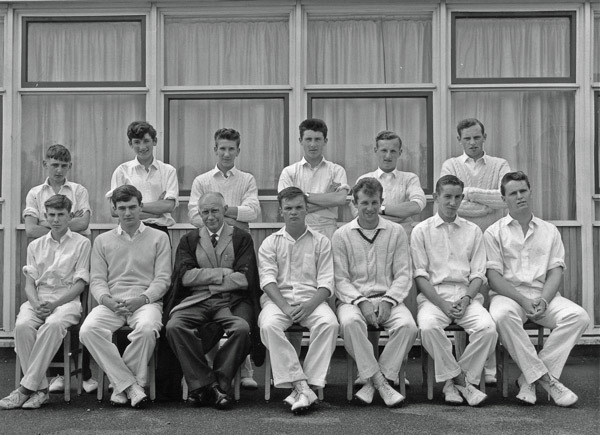 Front Row: Alan Rosser, Eric Lewis, John Thomas, Royston Morgan, Phil Naish, Kelvin Evans. 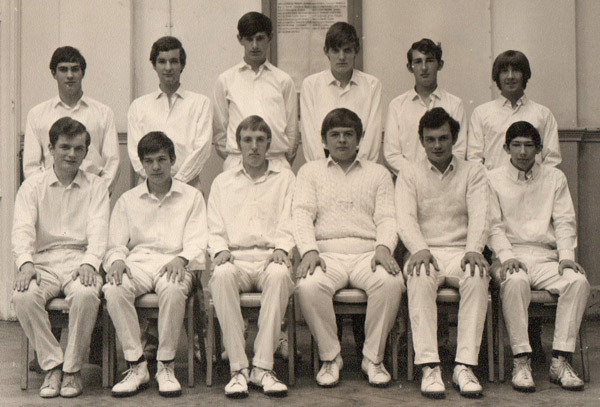 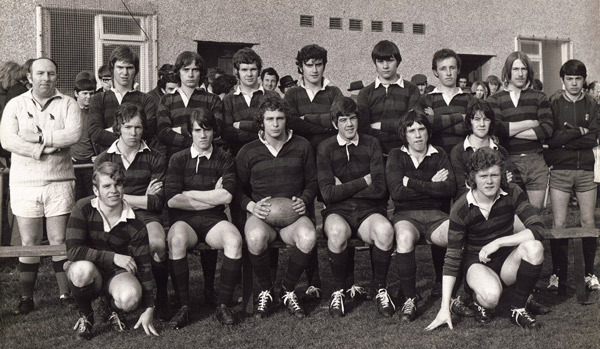 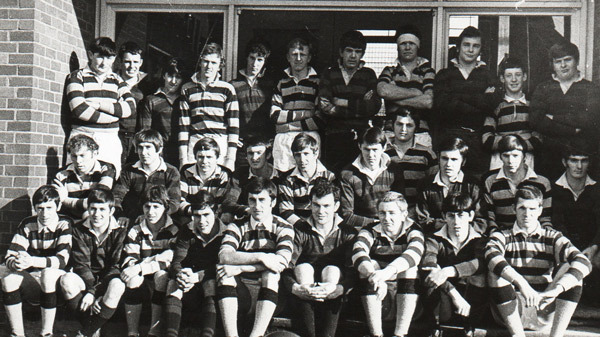 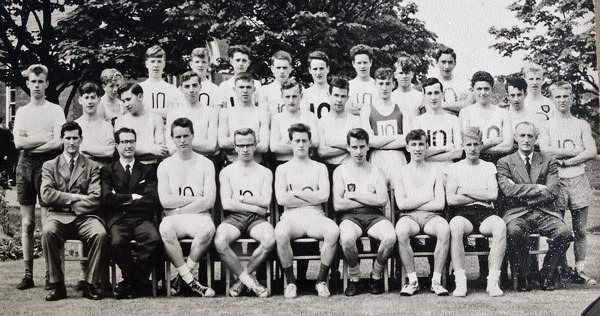 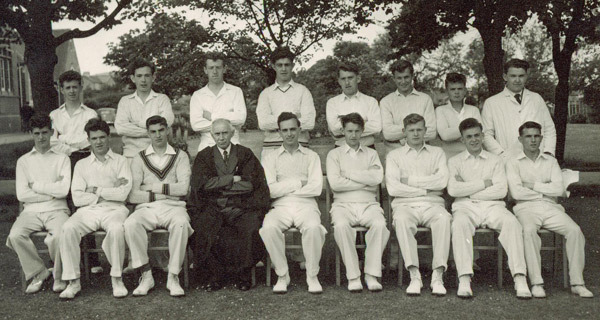 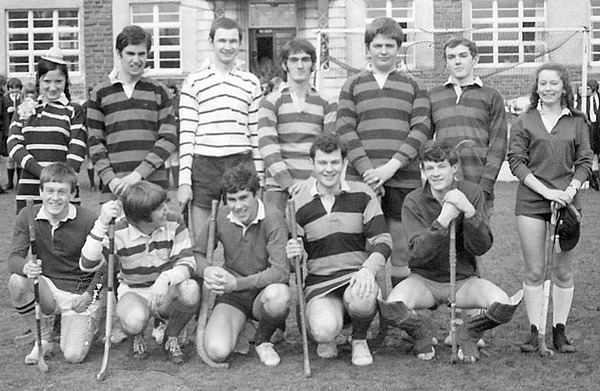 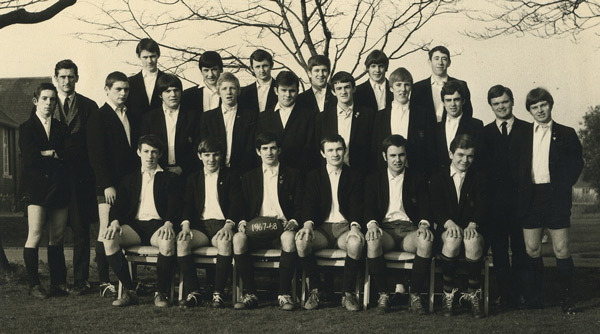 Front row: Kevin Wilson, Phil Tucker, Stewart Williams, Phil Naish, Tim Jones, Mr. A. Daniel, Alex Reid, Clive Griffiths, Roland Hedges, Clive West. 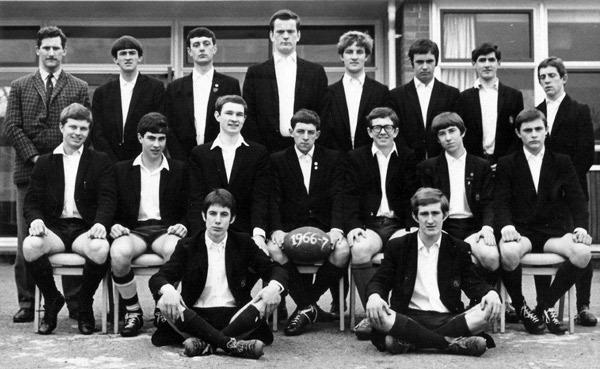 Front Row: Clive West, Clive Griffiths.